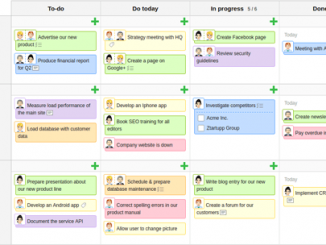 If Scrum is the king of the Agile software development frameworks, Kanban can be defined as a distant cousin. We know that there are some connections through this Lean parents, but we don’t always known what it looks like exactly and when to use it. 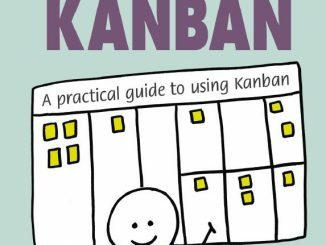 If you want to have a clear and quick (60 pages) understanding of what Kanban is, then this Kanban Workbook is for you. 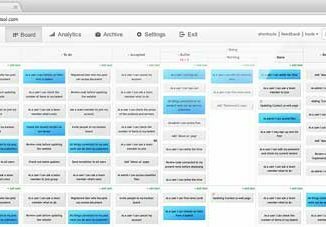 Scrum and Kaban are two Agile approaches that could be used in software development, depending also on the context of the software development tools. 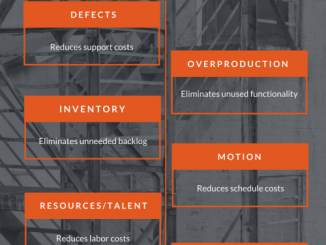 In his blog post “Ditching Scrum for Kanban — The best decision we’ve made as a team”, Grant Ammons shares some thought on why he successfully changed it process from a Scrum to a Kanban perspective. At the beginning of his book, Allan Kelly describes Xanpan as both a method and a philosophy, his philosophy on how software is, or should be, created, and how Agile works, or should work. 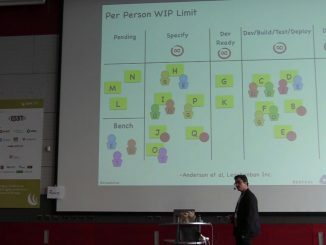 If Xanpan is basically a mix of XP (eXtreme programming) and Kanban, it contains ideas and techniques of other Agile and Lean approaches, focusing on how teams should work together to deliver better software and value.